Synergy Applications Inc. – your total coolant management team. Synergy Applications, Inc. manufactures a full line of liquid filtration products. Single bag filter housings, duplex housings, portable liquid filtration carts, cartridge vessels, multi-round filters and custom filtration systems. We also provide replacement filters, cartridges and custom filters. We offer an array of American made filtration products that help you resolve any filtration issues while saving you time and money. Our manufacturing facility is located in Erie, Pennsylvania where we ship worldwide. We manufacture a full line of liquid filtration products. Single bag filter housings, duplex housings, portable liquid filtration carts, cartridge vessels, multi-round filters and custom filtration systems. We are also able to offer custom designs to meet the layout that you require. Our team of filtration specialists will assist you in fulfilling your filtration requirements. 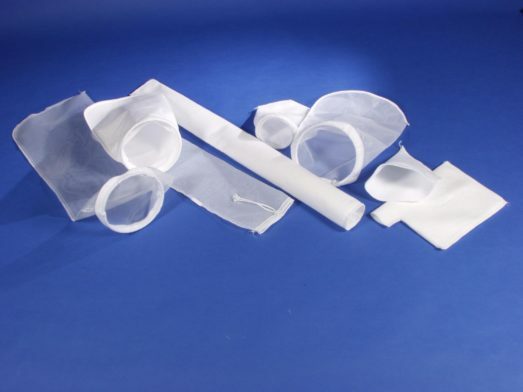 We provide discounted replacement filters for filter bags, cartridges, hydraulic elements, vacuum beds and gravity bed filters. Virtually any manufacturers housing or filter can be cross referenced and all replacement filters are available, from the smallest micron to the largest mesh. If we do not stock it, we will construct it and stock the filter for you. We weld stainless steel, carbon steel and aluminum using MIG, TIG and flux core. We are ASME and AWS compliant. Our facility has the ability for static hydro testing along in addition to dye penetrant and florescent testing. We will build skids, frames and tanks to your specifications.